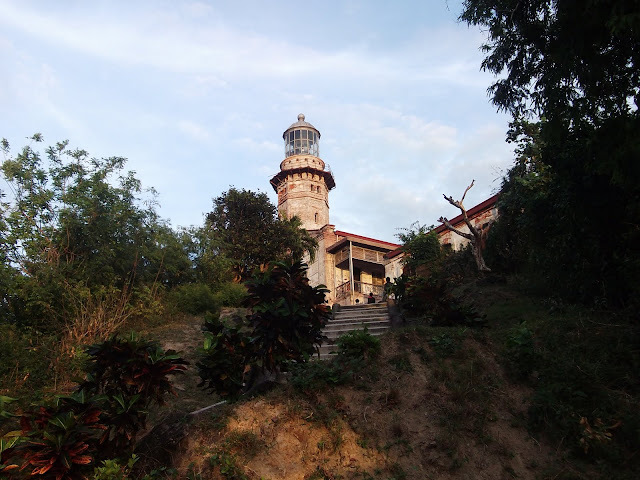 After going to Bangui Windmills, our last stop for that day was in Cape Bojeador Lighthouse located in Burgos, Ilocos Norte. 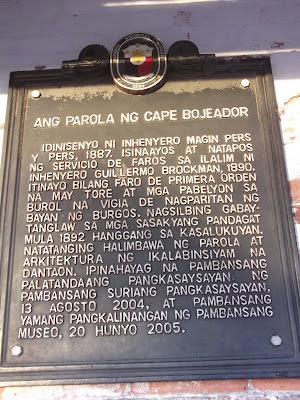 This is one of the historical places that can be found in Ilocos. There were many tourists at that time and I even saw some foreigners. Tourists kept coming in though the closing time was just minutes away. Climbing the lighthouse was really tiring because you have to climb the flights of stairs before you can reach the top where the light is located. But it was worth it even if I have fear of heights, keribels pa rin. LOL... I was very scared when I was on top. Sobrang nakakalula and it was very windy. I saw the view of the sea, the trees, and mountains. 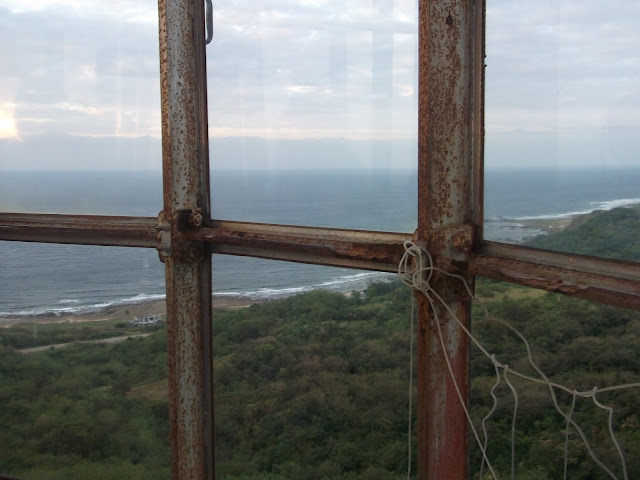 After a week, we saw on TV that Misteryo featured Cape Bojeador Lighthouse on their show. Honestly, I nor my family didn't feel any creepy things in this place. I guess we don't have a third eye that's why. I'm loving the lighthouse! Hope someday I'll be able to visit this. Thanks for sharing your trip with us.